Sign up today for a Free 30-Day Trial, with a 5,000 URL limit! 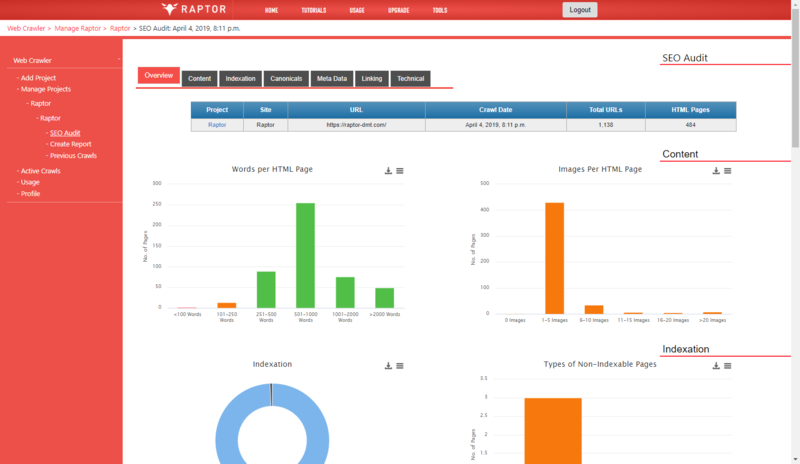 We at Raptor are happy to announce that the first of our SEO Tools, the web crawler, is now available for purchase! Cloud based web crawling has never been easier, quickly crawl and scrape all of the SEO data you need from any site. Get your FREE 30-Day Trial today, by signing up below or see our Web Crawler Pricing page for more information on plans. See how our SEO website crawler can help you, sign up for a free trial, no credit card required! You can read more about this release and other releases soon be available in our company updates page. 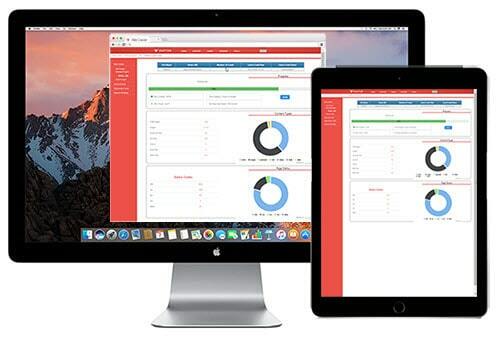 Our product is new to market and so we will be adding new features and functions over the coming weeks. We look at over 200 components during a technical audit, and perform over 500 checks across every page of your site. Granular and top-level page speed analysis, waterfall charts and intelligent analysis helps us to identify the biggest opportunities. We track all of the data all of the time! Meaning that we can easily identify correlations, causation and insights to improve organic performance. All reports are customizable with components being easily removed or added, with template options to avoid creating the same report more than once. Regular and continuous back link analysis allows us to provide actionable link building opportunities. We support your efforts to find, target, collect and analyse keywords and keyword data with both keyword research and keyword rankings. 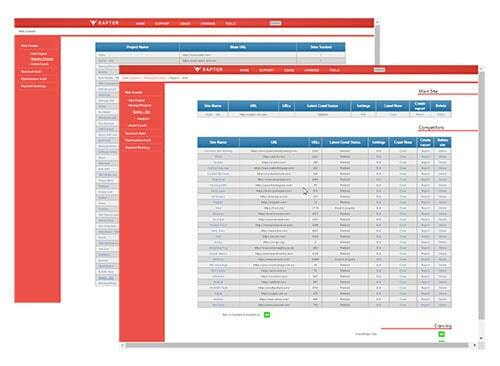 Used our web based crawlers to crawls sites of any size, process the data and let you choose what to export. We keep old crawl data on our servers, allowing you to easily refer to historical crawl data from anywhere. Save Money with a yearly subscription!